Buy long lasting, reliable bulk AA batteries. Duracell Coppertop AA battery bulk 620 case is our solution for professional, medical, commercial, and industrial workplaces who rely on batteries for their operations. Did you know the difference between Coppertop and Procell? Bulk AA batteries are our specialty. 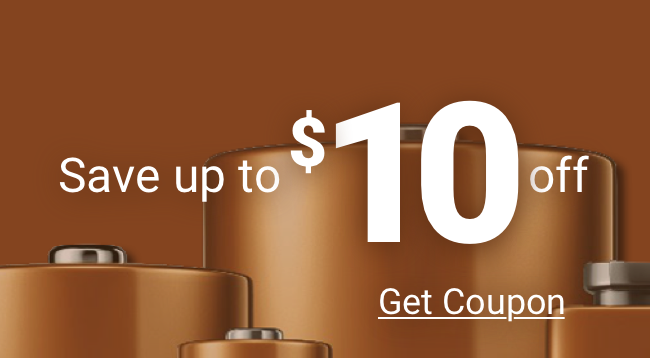 Choose this AA battery bulk case of Coppertop, the number one selling Duracell brand. These bulk AA batteries deliver dependable, long lasting power. As with all our batteries, Duracell Coppertop bulk AA batteries are guaranteed. Coppertop bulk AA batteries are continually being improved to provide advanced performance in all battery powered devices.